BANGKOK (Reuters) - Thailand's first general election since a military coup five years ago was thrown into disarray on Monday as two opposition parties alleged cheating and the election commission said it could be weeks until the make-up of parliament becomes clear. Confusion over the outcome of Sunday's election raised the spectre of a protracted struggle to form a government, spoiling hopes of a clear cut result that could have ended 15 years of political turmoil in Southeast Asia's second largest economy. The pro-Thaksin Pheu Thai party said it was considering a legal challenge over what it said were poll irregularities after partial results showed Prayuth's Palang Pracharat party with an unexpected lead in the popular vote. 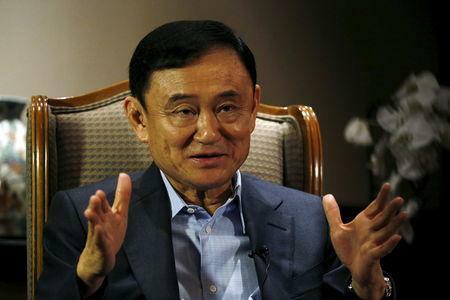 Thaksin wrote an opinion piece headlined "The Election in Thailand Was Rigged" in The New York Times on Monday. Earlier on Monday, election commission official Nat Laosisawakul blamed delays and irregularities in results on "human error" and said a full count of the vote would be released on Friday. That means Prayuth's party and allies have to win only 126 seats in the lower house to vote him in as prime minister, while Pheu Thai and its potential "democratic front" partners would need 376 all from the lower house to choose the next premier. 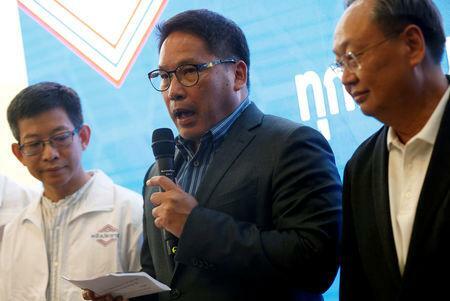 The, as yet, unofficial results showed Pheu Thai leading with 137 seats to 96 seats for junta leader Prayuth's party. However, official results for the lower house's remaining 150 "party seats", which will be allocated by a complex formula involving voter turnout, will not be announced until May 9. It might, however, be possible to roughly calculate the shares of the 150 "party seats" on Friday, when the Election Commission is due to give a breakdown of votes cast. 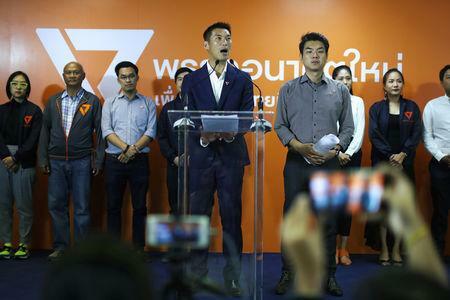 Many Thais took to social media to voice their suspicions about the results of an election that critics had said was systematically skewed in favour of the military from the outset because of the junta-appointed Senate's role in selecting the prime minister.